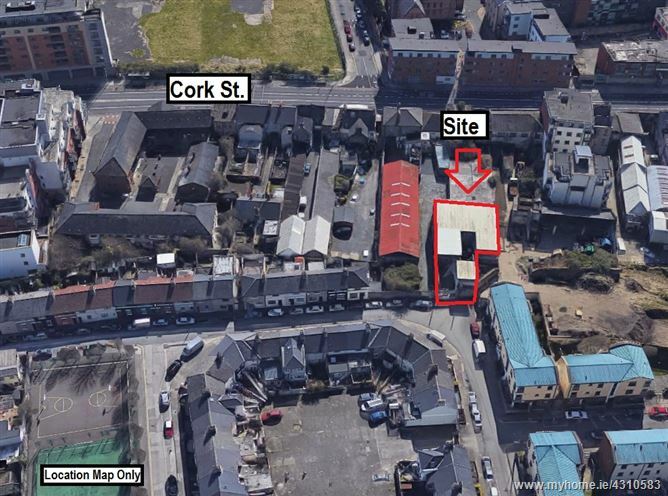 This site is located on John Street South, which runs parallel to Cork Street in the heart of Dublin 8. The area is serviced by a host of Bus Routes (27, 56A, 77A, 77X, 151). Proximity to Dublin City Centre is a key factor to No. 56! 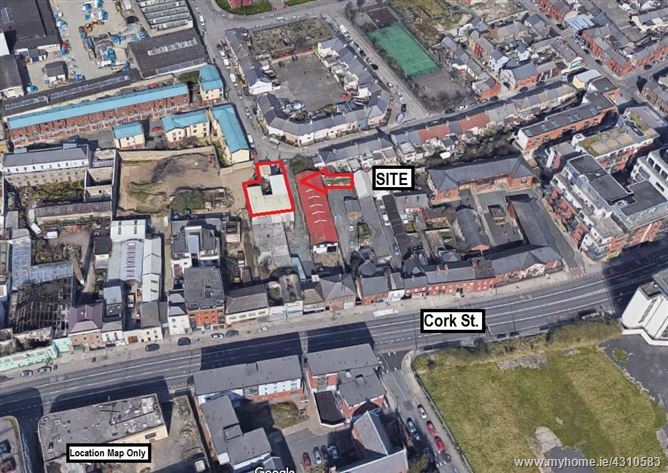 Stephens Green, Christchurch, Grafton Street & Templebar are all within striking distance of the site. There are a host of colleges including, Trinity College Dublin, Dublin Institute of Technology & Dublin Business School only minutes’ walk away. 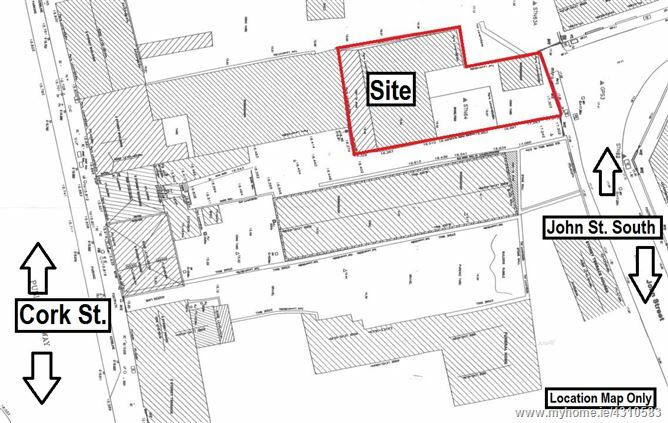 This is a unique opportunity to acquire a Development Site c. 0.10 Acres / 0.04 Ha located on John Street South. 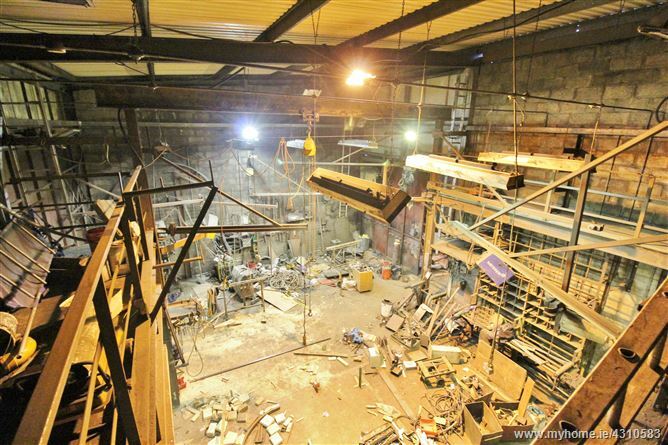 The Site is Zoned (Z4) District Centres under the Dublin City Development Plan 2016 – 2022. 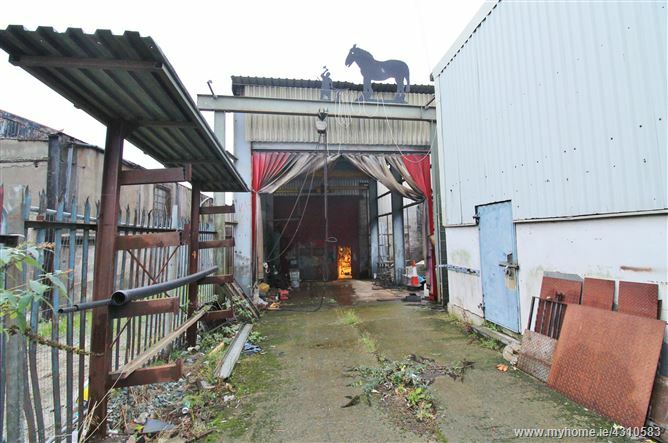 The Site was formally a steel fabrication workshop & has an array of buildings currently on site. There is approx. c. 11m of road frontage to John Street South. 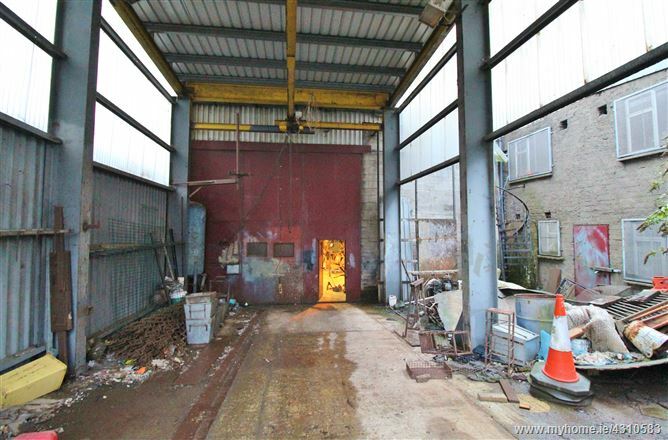 This area has undergone major rejuvenation in recent years with a host of large scale apartment blocks, new supermarket, shops and public houses, stamping it with a new life and a desirable easy access to the city address. The Teeling Distillery on Newmarket has been operating here for nearly 4 years, adding to the tourist offering in the area. 2017 saw the opening of The New Mill Student Accommodation.